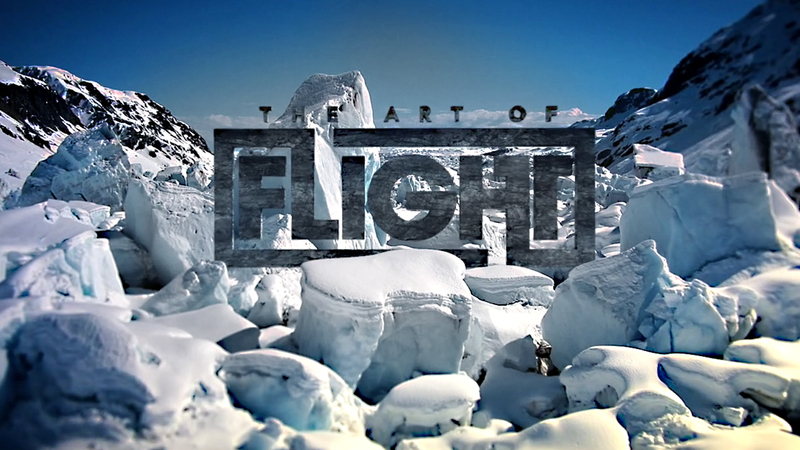 After working together with BrainFarm Cinema and Red Bull Media House to create the Identity and Marketing Art Direction for Travis Rice’s The Art of Flight, we found ourselves left with thousands of unused images taken over the two years in which the film was developed. While the marketing campaign only utilized a handful the best photos, the remaining visual assets were equally stunning and needed to find their way into the public eye. 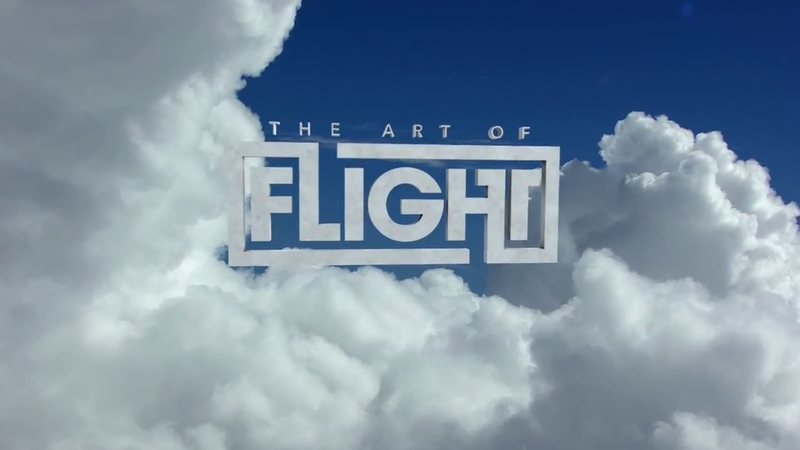 Banding together with Lib Tech, Quiksilver, and Red Bull Media House, we set forth with the ambitious goal of creating an art piece to compliment the amazing cinematography and snowboarding featured in The Art of Flight. Allow the graphic design to exist secondarily to the photography through a clean, modern aesthetic. Create a book with oversized dimensions to give the photography the reverence deserved. Produce the book in a facility with the print capabilities required to change the way the world looks at photography. To properly produce the design elements and photographs featured in The Art of Flight book required a printing press and team of individuals with skills not only in design but print production. With years of production experience in the snowboarding industry we applied techniques refined on snowboard graphics to the printed page and simultaneously changed what was previously thought possible with modern printing. After 14 days on press we emerged with a print piece that later went to win the SAAPI 2012 Gold Award for Best Printer of the Year in America. Art Book, 200 pages, 9.75″ x 12.875″, 100# McCoy Silk Stock, Linen Smyth-Sewn Hardcover, Debossed Black Foil, 2x Double Gatefold, SPOT UV / Lenticular UV, Custom Pop-Up packaging, 4C Shipper.